This topic was suggested to us by my roommate Austin, the one I went to Carmel with. I asked her for a case suggestion and she immediately said this one because it was a case that stuck with her. Once we got to researching, we quickly realized WHY it stuck with her. 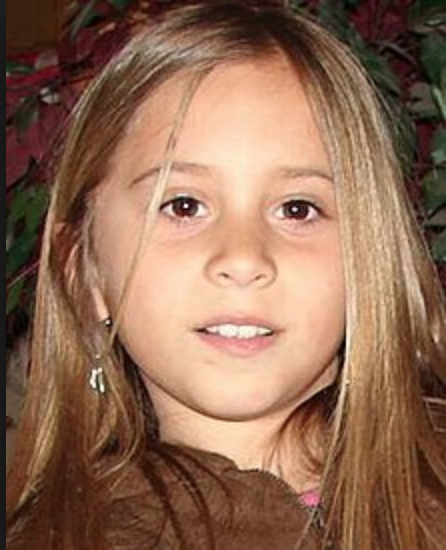 This episode we will be discussing the abduction and murder of Sandra Cantu. Sandra vanished from the mobile home park where she lived with her family. With seemingly no leads, investigators worked tirelessly to find her. With the accidental discovery of Sandra’s body the case shifted from a missing persons investigation to a homicide investigation. But the most shocking piece of the puzzle was yet to come. This week we will discuss the event surrounding Sandra’s disappearance, the extensive investigation, and the unlikely culprit. KIND Snacks!! Go to www.kindsnacks.com/misconduct and sign up for a special offer, just for you misconduct. listeners!! !